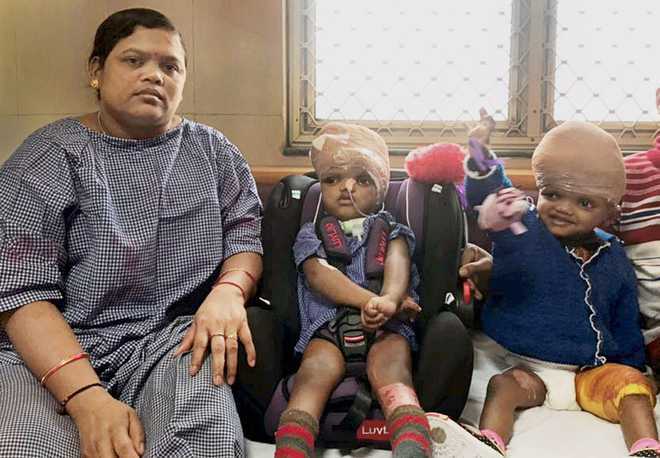 Bhubaneswar: Odisha doctors visit Delhi, review health condition of separated twins Jaga and Kalia at AIIMS. 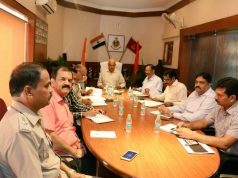 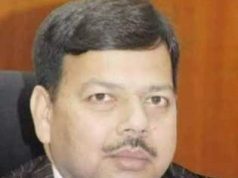 5-member team of doctors from Odisha discusses with Delhi AIIMS neuroscience head Dr Deepak Gupta regarding discharge of separated conjoined twins Jaga-Kalia, will report to Odisha Health Minister Pratap Jena soon. Kandhamal’s separated conjoined twins Jaga and Kalia are to be treated with special nursing care which can be provided in Odisha, informed Prof Dr Ashok Mohapatra, former HOD, Neurosurgery Department at AIIMS, New Delhi.